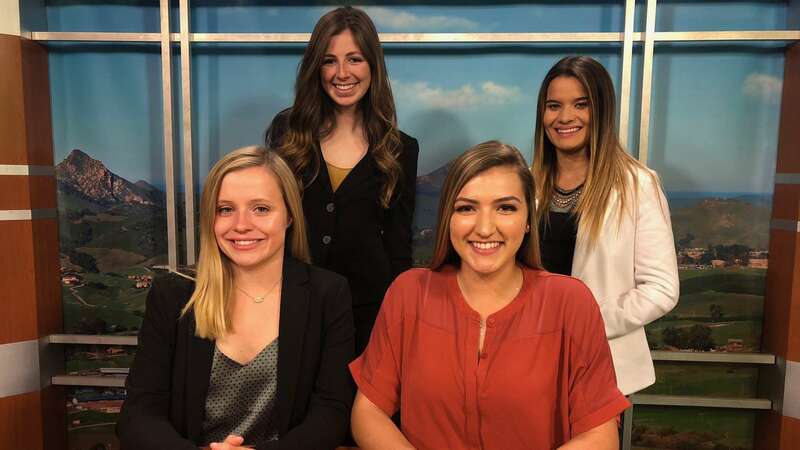 Mustang News anchors Kenzie Nicoli and Casi McIntyre have today’s top stories. 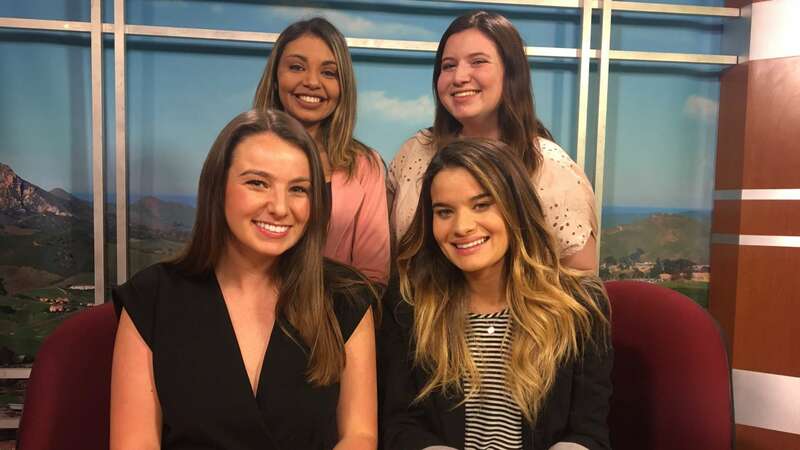 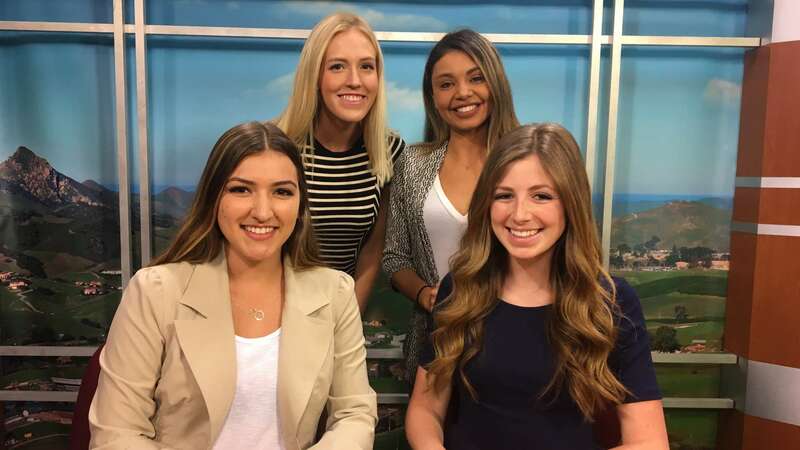 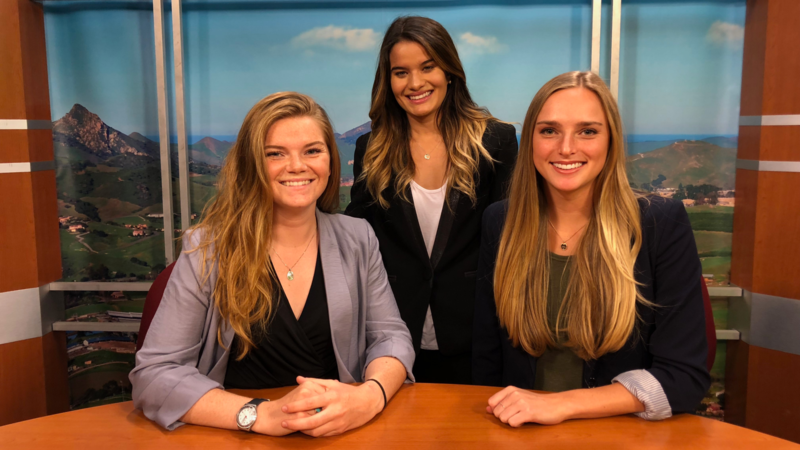 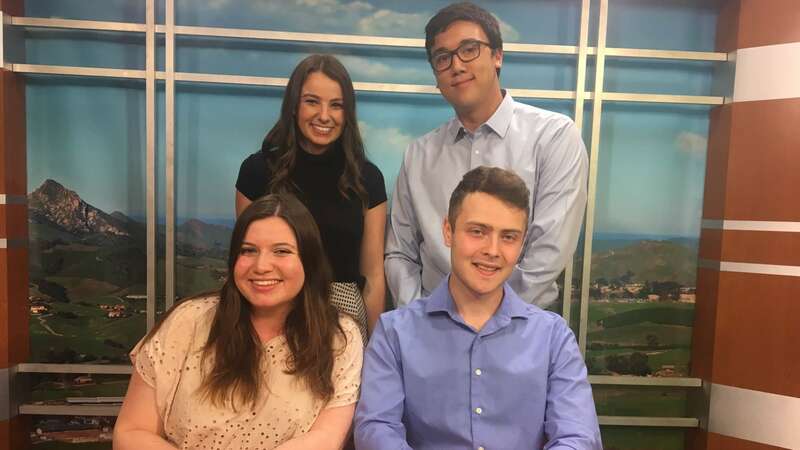 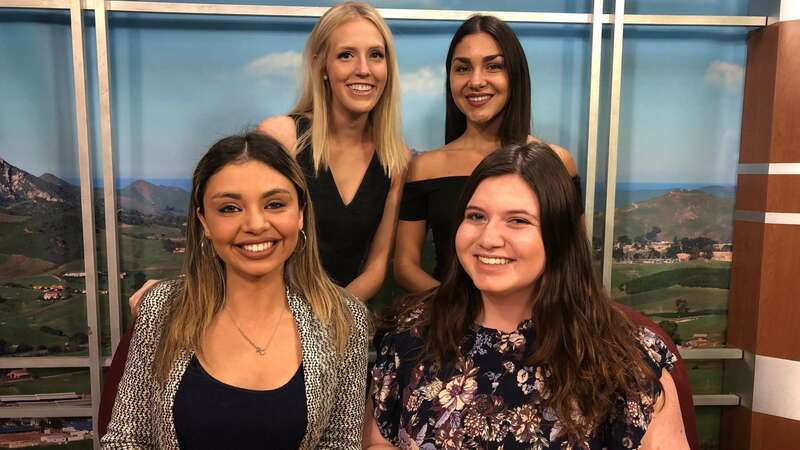 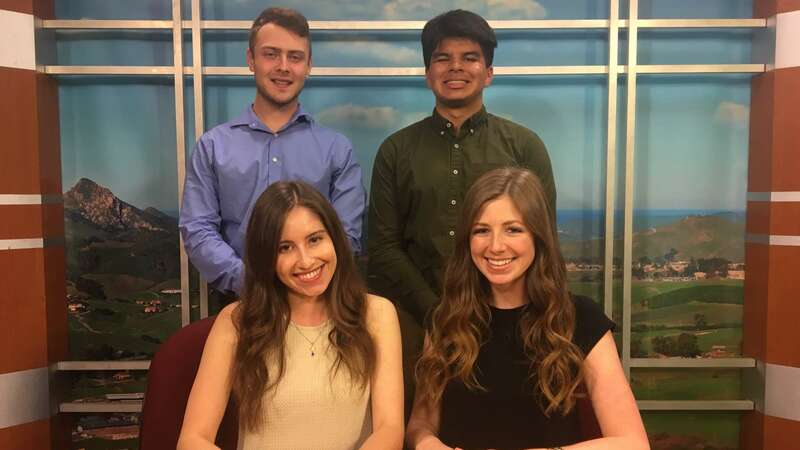 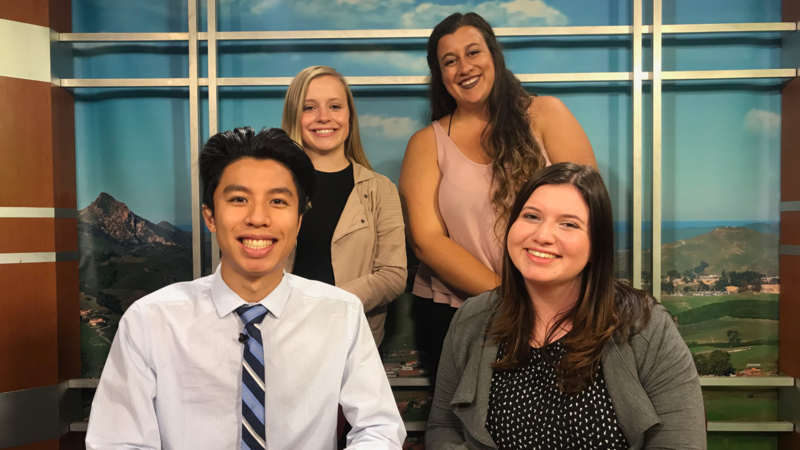 Mustang News anchors Stephanie Garibay and Kayla Berenson have today’s top stories. 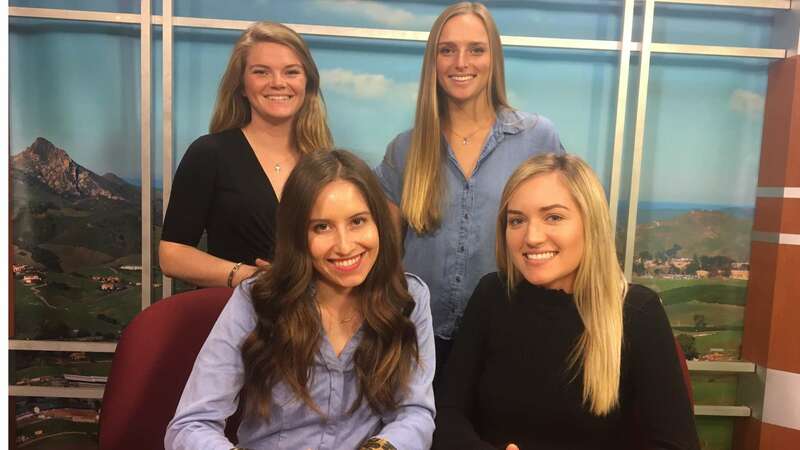 Mustang News anchors Casi McIntyre and Kallyn Hobmann have today’s top stories. 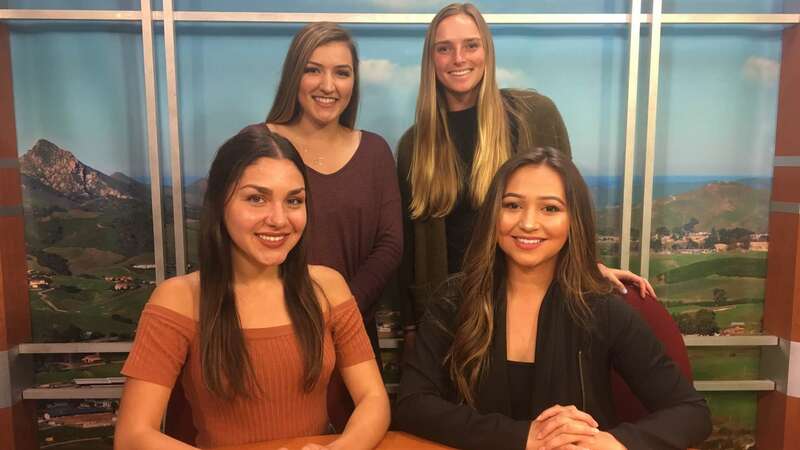 Mustang News anchors Tabata Gordillo and Jayna Dunning have today’s top stories.